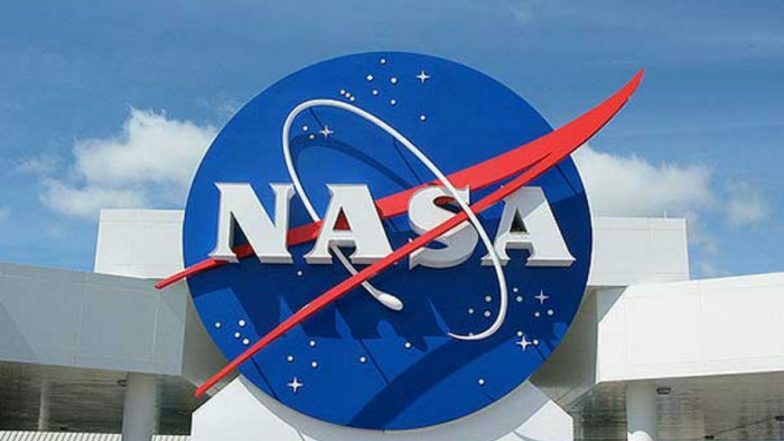 Washington, April 16: Meteoroids showers cause the Moon to lose precious water from under the lunar surface, hampering a potential resource for sustaining long term human exploration of deep space, according to NASA. Models had predicted that meteoroid impacts could release water from the Moon as a vapour, but scientists had not yet observed the phenomenon. Researchers from NASA and the Johns Hopkins University Applied Physics Laboratory in the US found dozens of these events in data collected by NASA's Lunar Atmosphere and Dust Environment Explorer (LADEE). NASA's First Deep Space Mini Spacecraft Go Silent. LADEE was a robotic mission that orbited the Moon to gather detailed information about the structure and composition of the thin lunar atmosphere, and determine whether dust is lofted into the lunar sky. "We traced most of these events to known meteoroid streams, but the really surprising part is that we also found evidence of four meteoroid streams that were previously undiscovered," said Mehdi Benna of NASA's Goddard Space Flight Center in the US, lead author of the study published in Nature Geosciences. "The Moon doesn't have significant amounts of H2O or OH in its atmosphere most of the time," said Richard Elphic, the LADEE project scientist at NASA's Ames Research Center in the US. "But when the Moon passed through one of these meteoroid streams, enough vapour was ejected for us to detect it. And then, when the event was over, the H2O or OH went away," Elphic said in a statement. To release water, the meteoroids had to penetrate at least eight centimetres below the surface, according to the study published in the journal Nature Geosciences. Underneath this bone-dry top layer lies a thin transition layer, then a hydrated layer, where water molecules likely stick to bits of soil and rock, called regolith. Researchers calculated that the hydrated layer has a water concentration of about 200 to 500 parts per million. This concentration is much drier than the driest terrestrial soil. Disasters Climate Change: 2018 Fourth Hottest Year Ever Recorded, According to NOAA and NASA. These findings could help explain the deposits of ice in cold traps in the dark reaches of craters near the poles. Meteoroid strikes can transport water both into and out of cold traps. The team ruled out the possibility that all of the water detected came from the meteoroids themselves. "We know that some of the water must be coming from the Moon, because the mass of water being released is greater than the water mass within the meteoroids coming in," said Dana Hurley of the Johns Hopkins University Applied Physics Laboratory. The analysis indicates that meteoroid impacts release water faster than it can be produced from reactions that occur when the solar wind hits the lunar surface. "The water being lost is likely ancient, either dating back to the formation of the Moon or deposited early in its history," said Benna.